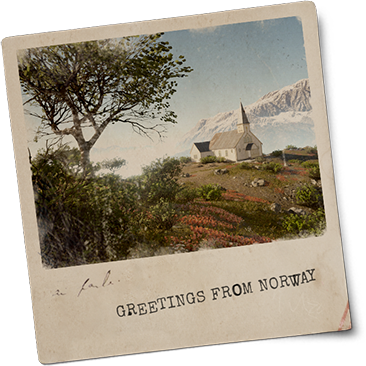 The core elements of encounters (matches) in Vigor are looting, surviving, and – optionally – trying to get the most valuable reward: the airdrop. In the future, we want to bring more variety to this formula, to which we take the first steps in the "Breach" update. 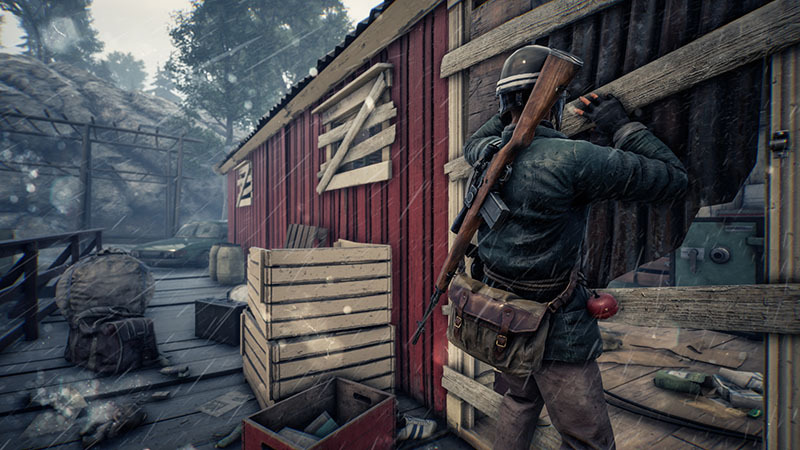 Players can look for the "Barred House": a barricaded interior area with a safe inside. Removing the barricade to get in takes some time, as does unlocking the safe itself – and whilst the safe is being unlocked, everyone in the encounter knows it’s happening. If you want to claim the reward inside, you'll need to plan your advance carefully, and be prepared to be exposed while the unlocking sequence completes. Do you brave the additional risk? If fighting is your cup of bitter post-war tea, beware. Once an Outlander kills three other people, the killer is marked to other Outlanders as a Threat, which helps them to either avoid confrontation, or actively hunt the killer down! For more experienced players, this adds a new exciting level of challenge, whereas more careful Outlanders can use it to keep themselves a bit safer… hopefully. Both of these new events, as we call them, present new, more-or-less optional, objectives to spice up encounters. We’ll be adding more in the future; our intention is to randomize some events to change how one encounter feels compared to another, and essentially to add more fun and variety to the gameplay. With the first events in, make sure to let us know how you like them! The "Ally" update's main feature was, naturally, the addition of duos. We continue to monitor how they work, and implemented some quality-of-life improvements – like the shared custom map markers. 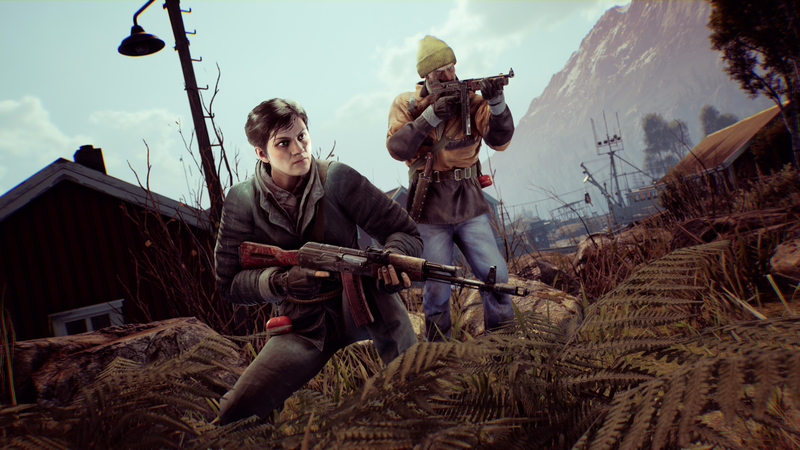 In 0.7, we answer players’ feedback about the reward: now, when there’s a duo in an encounter, the airdrop will contain two Boxes of Valuables. Will you share equally, or will you agree to let one of you claim both? The choice is yours. Additionally, if there are solo players present, the higher threat from duos is compensated by the chance to earn a greater reward. In case you're wondering how solo players and duos may mix up, let me elaborate. To preserve reasonable wait times before encounters, we may – when necessary and as a temporary solution – merge the two queues (solo and duo) together. That being said, we have already implemented some improvements to the matchmaking system, which should result in shorter queue times for most players. We’re aware of problems mostly with the Australia, Oceania and South American regions, and we’ll do our best to improve the situation in future. 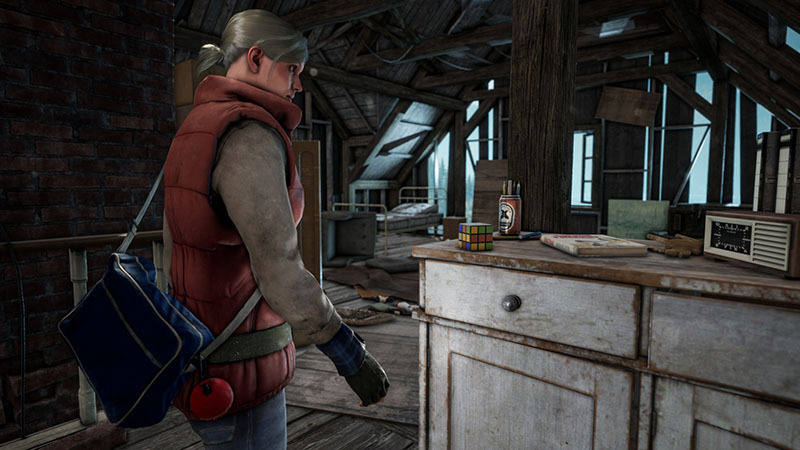 The 0.7 update also introduces Eva, our first female Outlander! While our work on her – and more female characters – is still in progress, we have decided to let you try playing as her already, so we can gather your feedback. Complementing the gameplay and player character additions, the "Breach" update brings two fancy Outlander gadgets to your Shelter. In the Firing Range, you can find some handsome scarecrows to test your guns on. They take damage in the same way as Outlanders, so you can learn how much damage your weapons cause in various conditions. If you’re tired from all of that shooting, you can calm down by solving the iconic puzzle cube, which can be found inside your shelter. If you fit into a certain age group, the cube comes with the additional effect of inflicting nostalgic memories. 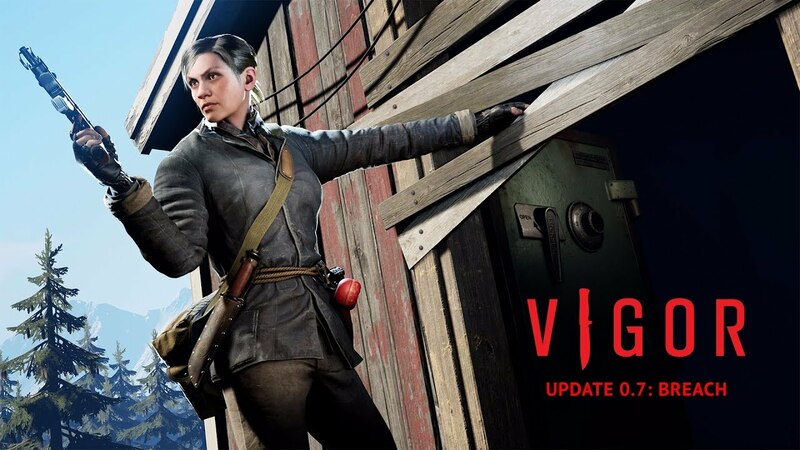 In general, Vigor 0.7 Update: Breach is the first step in adding more gameplay content to the game. We plan to introduce more features akin to the aforementioned ones in the future, but at the same time the team will continue to work hard on fixing bugs and polishing the game. One of the top-priority issues at the moment is server performance, which sometimes hinders players' experience during gunfights. Optimizing the game is an ongoing process and we hope to deliver some notable updates in this area in the foreseeable future. We also continue to gather your feedback (please keep it coming! ), so we can build a unique and fun game together with you. On behalf of the whole Vigor team, thank you for your continuous support. Sees, Outlanders.